For many, many years, sports games have been king of the annual release. It was something you came to expect. Another year, another Madden game. But somewhere along the way, things changed up a bit. No longer were sports games the only games that would have a new release each and every year like clockwork. You'll find that the following series are usually released by one of two companies: Activision or Ubisoft. There are no EA sports games listed here as I don't have all day to type up every Madden, Fifa, NBA Live, NHL, etc. series that comes out every year. I've also no doubt missed a few games here and there, but you get the idea. 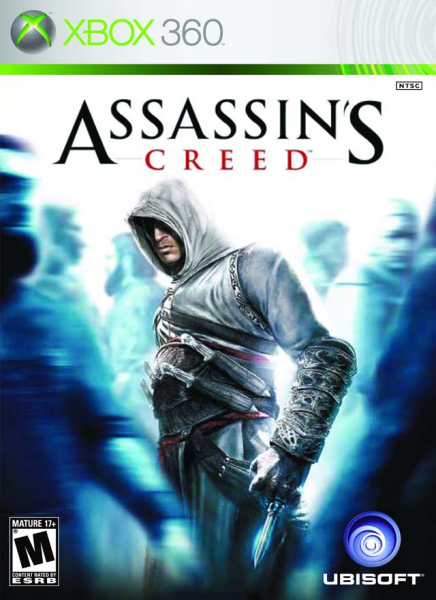 Assassin's Creed has released at least one game every year for 10 years. People seem to enjoy the series quite a bit, but it's never grabbed me. Syndicate in 2015 was the first game in the series that I thought looked even remotely interesting. Personal opinions aside, the series apparently does quite well and is a cash cow for Ubisoft. 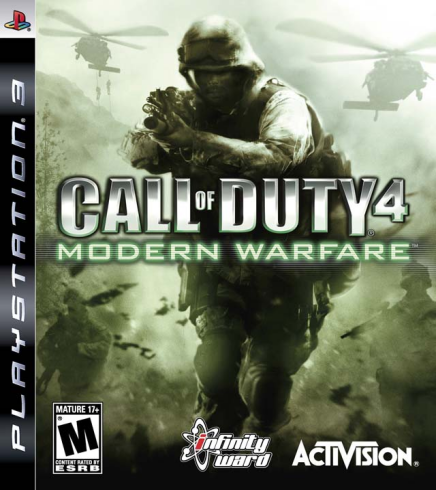 Not many people really cared about this series until 2007 when Modern Warfare came out. Before that, the series just kind of existed and games like Unreal, Quake, and Halo were the top of the first person shooter chain. Modern Warfare really kick started the series and made it the popularity bonanza it is today. The Battlefield series is also reaching the point of over saturation, but it doesn't release games like clockwork in the same way the Call of Duty series does. Fun fact: I've never played a single Call of Duty game. Ever. 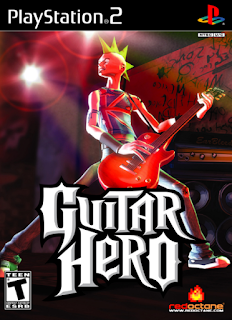 ...And don't forget Band Hero (2009), DJ Hero (2009), and DJ Hero 2 (2010)! Guitar Hero is like the comedian who becomes famous for a joke and then tells it for their entire career until people become sick of it and they fade away into obscurity. It popularized the plastic instrument rhythm genre, flooded the market with product, and then crept off into the night with sacks of cash when the world had finally had enough. Activision tried to bring the series back in 2015 after a five year gap with no releases. It didn't reignite interest in the series like Activision had hoped, though. Just Dance is a series that originated on the Wii and then later appeared on Microsoft and Sony consoles. They are very similar to each other, but that didn't stop the series from becoming wildly popular. More than Guitar Hero and Rock Band, the Just Dance series screams casual gaming. Maybe because it was birthed on the Wii, a console whose library is probably over 90% shovelware. 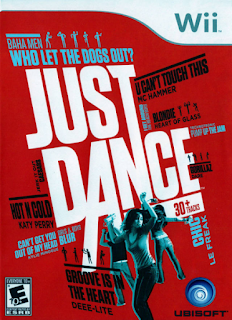 Apparently Michael Jackson: The Experience (2010), The Black Eyed Peas Experience (2011), and The Hip Hop Dance Experience (2012) are also part of the Just Dance series. As is Dance on Broadway (2010), The Smurfs Dance Party (2011), and ABBA: You Can Dance (2011). Thanks, Ubisoft. Lego games are good. 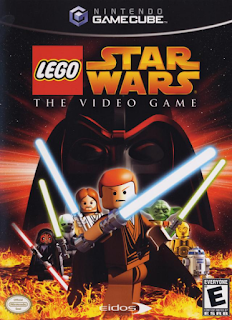 The problem with Lego games, however, is that if you've played one, you know exactly what to expect from all the others. For this list, I went back to the first game in the most prevalent Lego play style and did not include games such as Lego Battles. The games listed here all play the same way. So pick a few from your favorite properties and you'll be set. I really enjoyed the original Lego Batman. It's the only one I've managed to make it through 100%. Something about that one was fantastic. 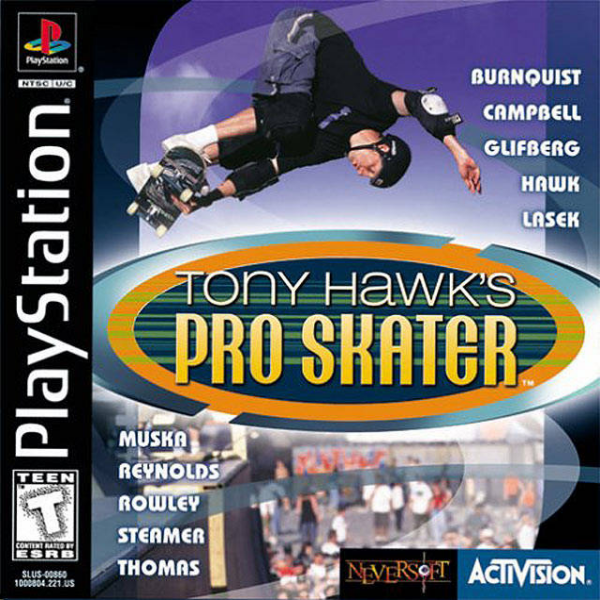 Tony Hawk games were, for over a decade, a yearly release. 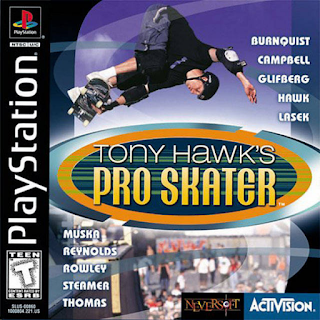 The runaway success of the series was enough to get Activision to start cranking out as many of them as they could. Eventually, like some other series of games in this feature by the same publisher, the market became saturated with them and interest began to rapidly decline. The Wii game Tony Hawk Ride was the beginning of the end for the series, spitting out one more game before going on a five year long hiatus. Like Guitar Hero Live, Tony Hawk's Pro Skater 5 failed to jazz anyone up about the series again. And there you go, folks. Six game series that went on and on and on until they either burned themselves out or they're still yearly pumping out new releases. I'm not saying these series are bad, but some of them have definitely overstayed their welcome. I could probably do a follow-up to this at some point with some other series (Far Cry) but seeing as I sat on this one for almost two years who knows!